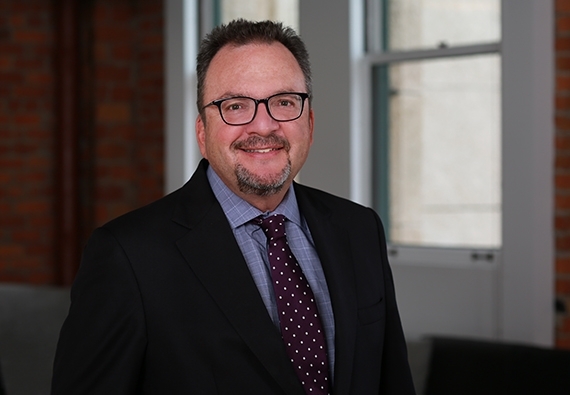 Dan Cohn’s diverse practice, which spans over three decades, includes wine and agriculture clients, sports and entertainment, and a general corporate clientele. He is one of the founders of the firm’s Wine Country office, in St. Helena, California, and a founder of our Private Client practice group. For many years, he was also chair of the firm’s Commercial and Business Department. His wine and agriculture practice focuses on mergers and acquisitions involving closely-held or family businesses. When a purchase, sale, or other transaction requires a change in an enterprise that has been in a family for a long time, a host of other factors are implicated, including family dynamics, succession planning, and often, long standing disagreements. Dan is skilled and experienced at guiding clients through transactions that require complex multigenerational plans and accommodation of different priorities. His approach is to seek out a solution that works for all stakeholders, often utilizing innovative financing structures or approaches to arrive at an equitable outcome. He has counseled clients through a wide range of wine and agriculture transactions, including grape purchase contracts, vineyard leases, and the purchase and sale of wineries, wine brands and wine portfolios. He also represents wine country entrepreneurs. In his sports and entertainment practice, Dan has acted as a trusted advisor to executives and the ownership groups of professional sports teams. He has assisted clients with the purchase and sale of franchises, with contract negotiation, and with general business and legal counseling. Dan also maintains a general corporate practice, acting as corporate counsel for business clients. He has a depth of experience in family business succession matters and substantial experience with both structuring closely held corporations and negotiating and documenting shareholder buyouts in closely held corporations. In working with clients, Dan is a genuinely trusted advisor. He’s a really good listener. He’s able to discern objectives quickly, and is scrupulous about keeping client objectives ahead of his own. He’s proactive – he doesn’t always wait for the client to lead; but when circumstances and his judgment dictate it, will lead hand in hand with the client. Perhaps, most importantly, he’s likable, calm, and always professional, with the ability to find common ground in almost any situation. After three decades of experience, often involving some of the thorniest interfamily issues imaginable, he is a uniquely effective counselor and adviser. As a legal strategist, I assist clients in industries from wine to professional baseball complete corporate deals effectively and efficiently.